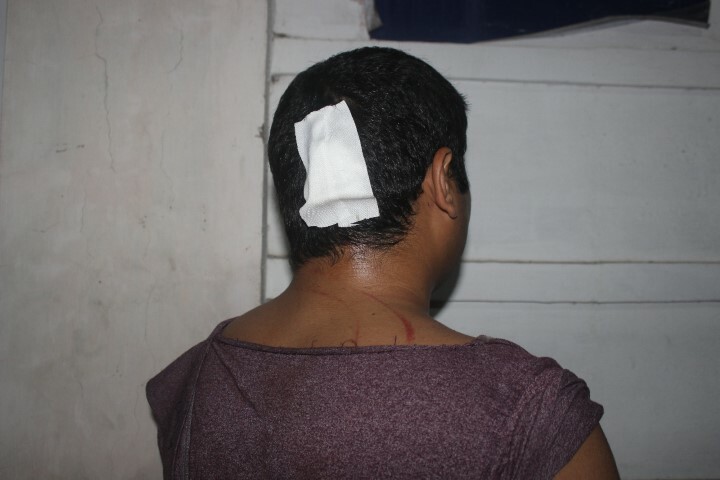 Three RSS swayamsevaks in Nungambakkam, Chennai were attacked by some miscreants today evening. 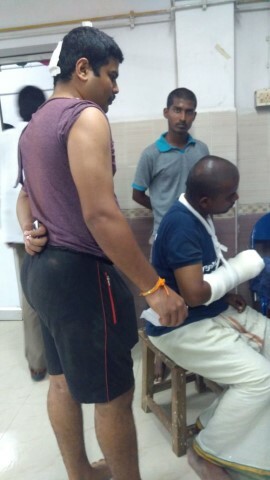 Swayamsevaks while practicing their exercise in the ground, some unknown persons suddenly attacked and thrashed them by shouting 'you are not Tamilian, no place for RSS'. 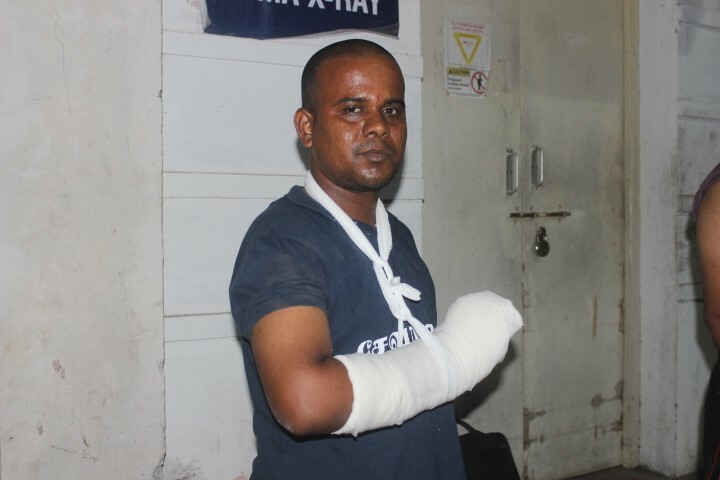 Immediately swayamsevaks filed a complaint with the police, and got admitted in hospital. Hundreds of swayamsevaks gathered before police station and demanded justice. Hindu unity is need of hour to defeat these kind of people We to workhard to rise sankhya in all the area. Strongly condemn this cowardly act and solidarity with the RSS karyakarthas . Why still Minority status benefits by Govt based on religion?. Majority suffers, Minority not only enjoys but attacks Majority.